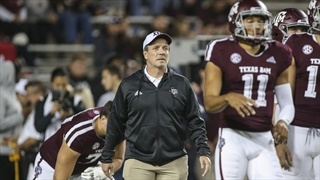 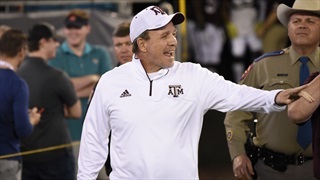 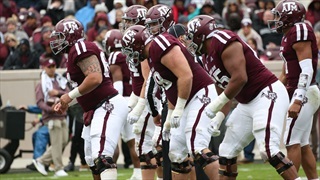 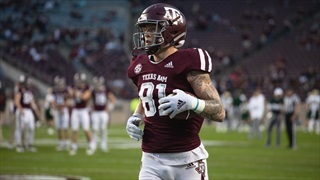 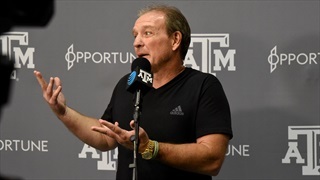 There were many people, whether they be fans, coaches, or analysts, who suggested that Jace Sternberger ought to stay for one more year at Texas A&M. 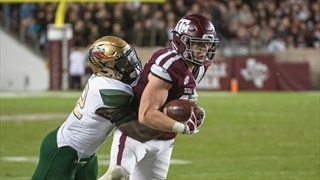 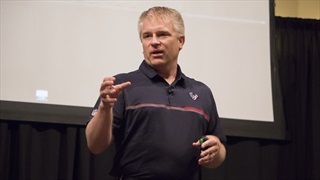 But the tight end has made it a long way betting on himself, and he isn't looking to stop. 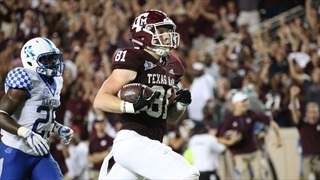 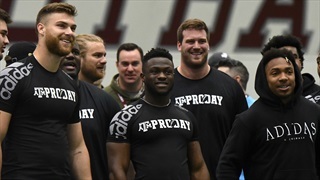 During Monday's edition of TexAgs Radio Texas A&M tight end Jace Sternberger joined to share some of this favorite memories from his one season in Aggieland and his decision to declare early for the NFL Draft. 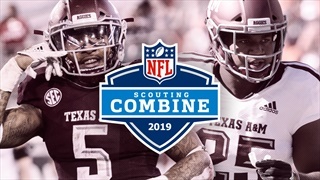 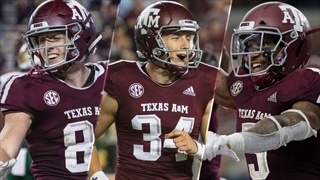 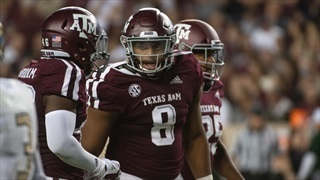 Texas A&M tight end Jace Sternberger and punter Braden Mann were named to the first team of the AP All-American Team, and running back Trayveon Williams was named to the second team on Monday. 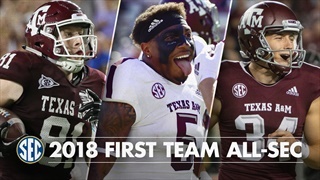 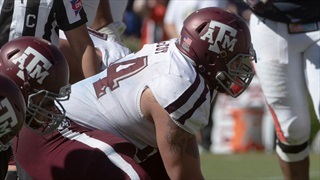 Sternberger and Mann are the first Aggies on the AP first team since 2012. 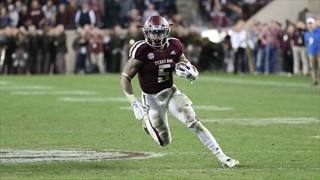 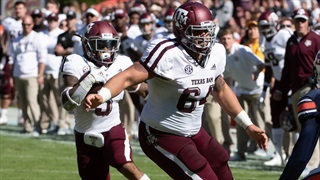 As A&M prepares for the Gator Bowl against North Carolina State, Trayveon Williams, Jace Sternberger and Braden Mann were honored with a First Team All-SEC awards on Monday, leaving little doubt that they are some of the best players in the country.